This day and age, marketers often struggle with grabbing their target audience’s attention online and keeping them engaged. Undeniably, engaging content is the key to generating traffic and converting clicks into customers. But, is consistently serving hungry recipients fresh and dynamic content enough for the success of a business’s content marketing efforts? The consumer today is no longer interested in browsing through lengthy articles for gaining information. They demand information in a manner that is easily understood and digestible. Moreover, human brains are far more engaged by visual elements, which increase the chances of retaining the information for a long time. Infographics are an excellent way to supplement text with relevant visuals and enhance engagement. Here are seven reasons why your content needs infographics. Read on and step up your content marketing strategy. We, humans, are visual learners. There is a major difference in the way our brain processes textual and visual information. When the information is presented in visual format, our brain processes it 60,000 times faster. It shouldn’t be surprising to know that half of the human brain is dedicated to visual function, which enhances our ability to retain visual information. 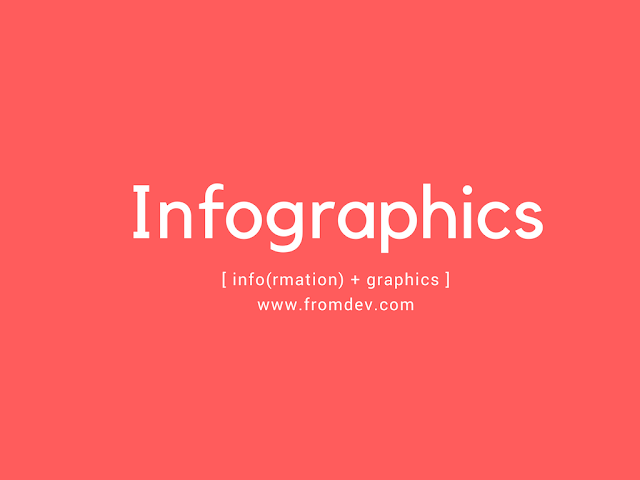 Infographics are visually appealing and hence keeps the audience engaged. We live in the age of social media networks like Facebook, Twitter, and Instagram. Photos fuel these platforms. According to Kissmetrics, photos outperform text and videos and are also likely to get 84% more click-through rate on Facebook. As such, infographics offer the perfect way to share information on social media and get it heard by your target audience. It is no brainer that videos and images have much higher likelihood of going viral on the web. Infographics are visually appealing and highly shareable on social media. If you can present accurate and relevant information in a visually compelling form through an infographic, the probability of it going viral will be much higher than ordinary text. Infographics can help push the ranking of your website in search engines. The viral nature of infographics ensures that there are more links to your site, which assures Google that your website is a healthy source of information. Therefore, the site will be indexed higher in search engines and organic traffic will also be boosted. Amidst the amount of information floating around the web, information that is easy to understand is highly appreciated by the internet users. Infographics allow you to convey relevant information in a precise and clear manner, which increases its chances of grabbing the attention of your target audience. Analytics allows you to easily track the reach of infographics and get a measurable return on investment. Every time the Infographic is clicked, viewed or shared, on the web, it can be monitored and measured with the help of analytics. Compelling infographics can be easily created online using graphic designing tools like Canva. You can then embed the infographic with the logo of your business and use it as a powerful tool to generate brand awareness. It is an effective way to increase traffic and enhance the reach of your business worldwide. So, what do you think of leveraging infographics for your content marketing strategy?